The Golazo 50 2017 continues. To be eligible for the list, you simply need to be born on or after January 1st 1994. David Cartlidge provides some expert insight into the latest on the list. Already a favourite of Jorge Sampaoli, there is every chance that Joaquín Correa will be one of Argentina’s attacking options in Russia this June and while the 23-year-old is not yet producing the level of consistency required to rival some of his more experienced teammates, there is a reason that Sampa wanted him at Sevilla. After 18 months cutting his teeth in Italy with Sampdoria, another move in his young career always looked a possibility and Tucu had done enough to prompt Sevilla to pay a reported €13 million ahead of the 2016/17 season. Monchi, Sevilla’s astute director of football, and recently appointed Copa América winning coach Sampaoli will have been aware of Correa well before his time in Serie A and will not have been surprised with how the young forward adapted to life at the Estadio Ramón Sánchez Pizjuán. After learning his trade alongside one of the best midfielders of a generation in Juan Sebastián Verón, Correa was well known to scouts from around the globe after breaking into the Estudiantes team at seventeen but events earlier in his career could have led to a very different outcome. Homesickness put an end to Correa’s early dreams when he decided to quit River Plate at the age of eleven to return to his home in Tucumán. However, the ambition to succeed remained strong and after joining the Renato Cesarini club in Rosario, it wasn’t long before his talent was identified again and this time Estudiantes were the beneficiaries. Life in La Plata obviously suited the young Correa and after moving through the youth ranks he was named the best academy product in 2011. One year on and the 17-year-old made his senior debut, replacing Duván Zapata against Banfield in May 2012 and it wasn’t long before El Pincha were fending off interest from abroad. A tall, rangy attacking midfielder initially, Correa’s pace, trickery and powerful right foot allowed him to play across the attack, often driving inside from the left to pose a threat in the final third. 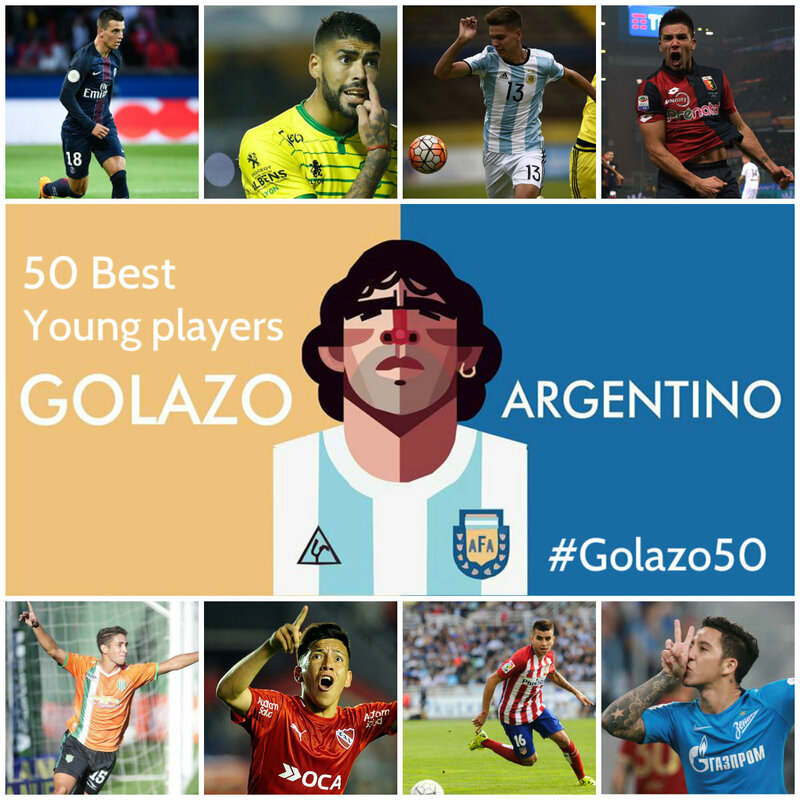 His piledriver from long distance against Peñarol in the 2014 Copa Sudamericana exhibited what a danger the youngster could be in those positions and only served to enhance his reputation. With over 50 appearances for El Pincha by the time Correa was barely twenty, it was clear his future lay elsewhere and amid intense interest, Tucu followed the example of now club-president Verón by pitching up at Sampdoria for a first taste of European football. Niggling injuries and inconsistencies limited Correa’s initial impact in Genoa during the second half of the 2014/15 campaign but despite Sampdoria struggling in his first full season in Italy, there were flashes of the Argentinian’s still enormous potential. Enough for Sevilla to invest heavily as part of the club’s Argentine revolution under Sampaoli. 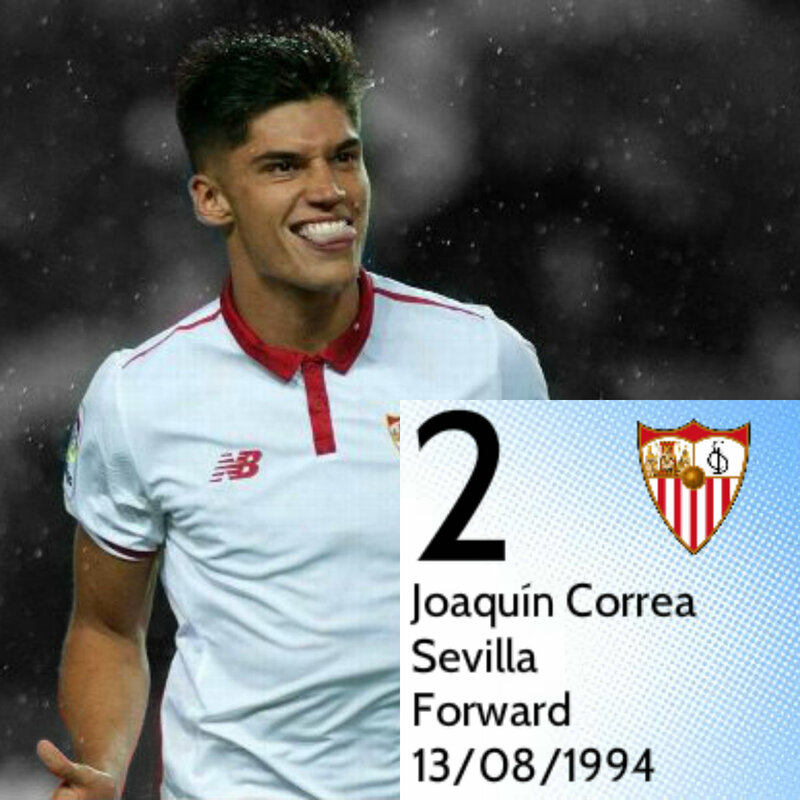 Consistency has remained somewhat elusive but after being shifted to a more central forward role, Correa struck eight goals in his debut season as Sevilla finished fourth. A strong finish to the season saw Sampaoli, who had swapped Andalusia for La Albiceleste, hand Correa his international debut and the stage appeared set for a breakthrough 2017/18. Eduardo Berizzo’s appointment didn’t work out and Sevilla have been something of a mess which has hardly helped but Correa is yet to make the mark that his talent warrants.